Dell EMC Networking Solutions are based on an open ecosystem, enabling organizations to chose from industry-standard network applications, network operating systems and network hardware. These Open Networking solutions enable IT managers to build an application-agnostic infrastructure and simplify data center management with standard automation tools, like Ansible and standards-based open platforms. 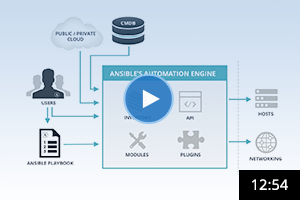 The Ansible modules for Dell EMC Networking Solutions enable IT administrators to configure and maintain the state of network platforms running OS10, OS9 and OS6. Working with Ansible reinforces Dell EMC’s message of creating a more efficient and agile infrastructure through network automation. Using Ansible to provision and manage your Dell EMC switches will allow you to rapidly deploy new devices, change network configurations and track running network device configurations against a known baseline both for Dell EMC as well as third-party OSes. 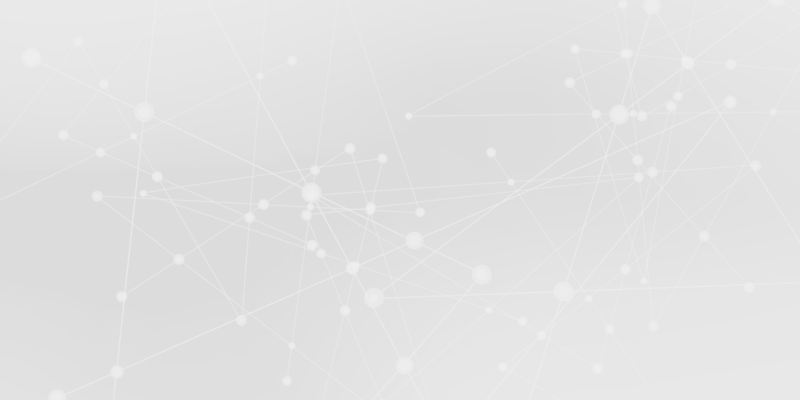 Explore list of network modules for Dell in Ansible Docs. Contact us for a network automation demo.